When Simon is kidnapped by the fey, he’s amazed to find a friend in former Shadowhunter Mark Blackthorn. One of ten adventures in Tales from the Shadowhunter Academy. After Simon is kidnapped by faeries (why is he always kidnapped? ), he uncovers rumors of a secret weapon Sebastian left behind for the faerie queen. He must escape the Fey, relying on his only ally, former Shadowhunter and Dark Artifices character Mark Blackthorn. This standalone e-only short story follows the adventures of Simon Lewis, star of the #1 New York Times bestselling series, The Mortal Instruments, as he trains to become a Shadowhunter. Tales from the Shadowhunter Academy features characters from Cassandra Clare’s Mortal Instruments, the Infernal Devices, and the upcoming Dark Artifices and Last Hours series. 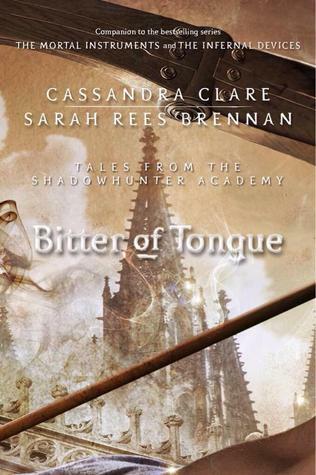 Bitter of Tongue is written by Cassandra Clare and Sarah Rees Brennan. WHY WE’RE EXCITED: More faeries! The return of Mark Blackthorn! Even more connections to Cassandra Clare’s new series The Dark Artifices! WHY WE’RE EXCITED: While this book sounds like it could be either really good or really terrible, the premise is intriguing. 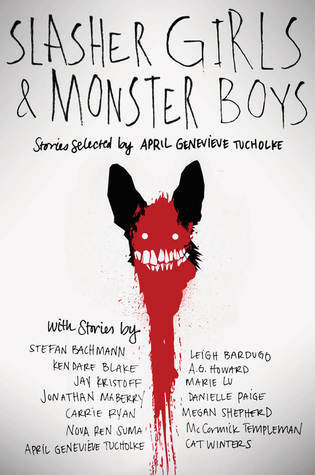 For fans of Stephen King, Neil Gaiman, Lois Duncan, and Daphne Du Maurier comes a powerhouse anthology featuring some of the best writers of YA thrillers and horror. 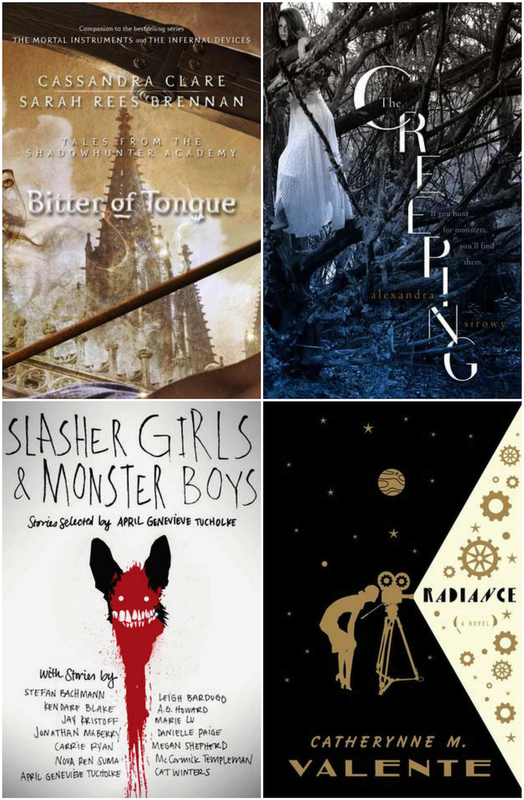 WHY WE’RE EXCITED: Four words: young adult horror anthology. 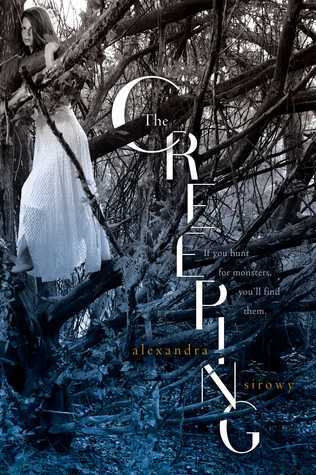 The first adult novel in more than three years from the bestselling author of the Fairyland books. Radiance is a decopunk pulp SF alt-history space opera mystery set in a Hollywood—and solar system—very different from our own, from the phenomenal talent behind the New York Times bestselling The Girl Who Circumnavigated Fairyland in a Ship of Her Own Making. 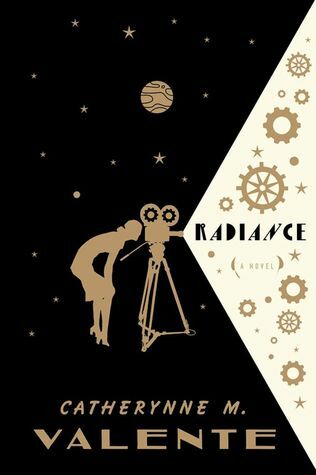 Aesthetically recalling A Trip to the Moon and House of Leaves, and told using techniques from reality TV, classic film, gossip magazines, and meta-fictional narrative, Radiance is a solar system-spanning story of love, exploration, family, loss, quantum physics, and silent film. WHY WE’RE EXCITED: We love the science fiction/alternate history genre combo and the author Catherynne M. Valente who also wrote the perfect fairy tale The Girl Who Circumnavigated Fairyland in a Ship of Her Own Making. I need Radiance because Catherynne Valente is amazing!! She is! And the plot of this one sounds really intriguing.